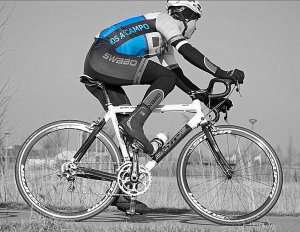 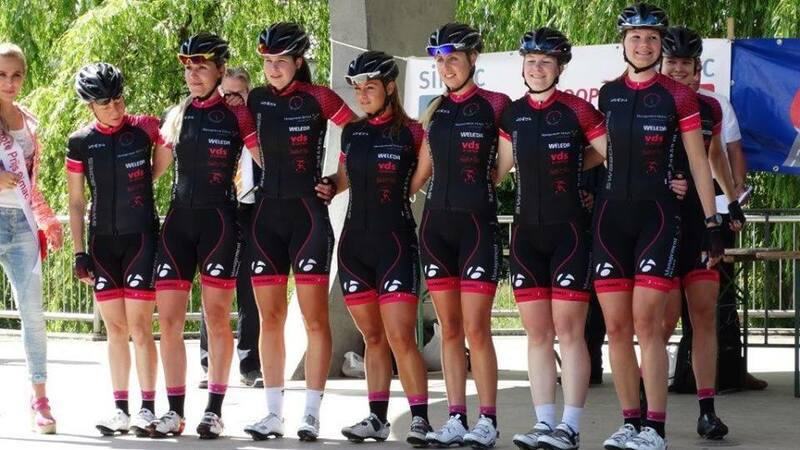 Vds a ‘campo is sponsor of the Swabo cycling team. 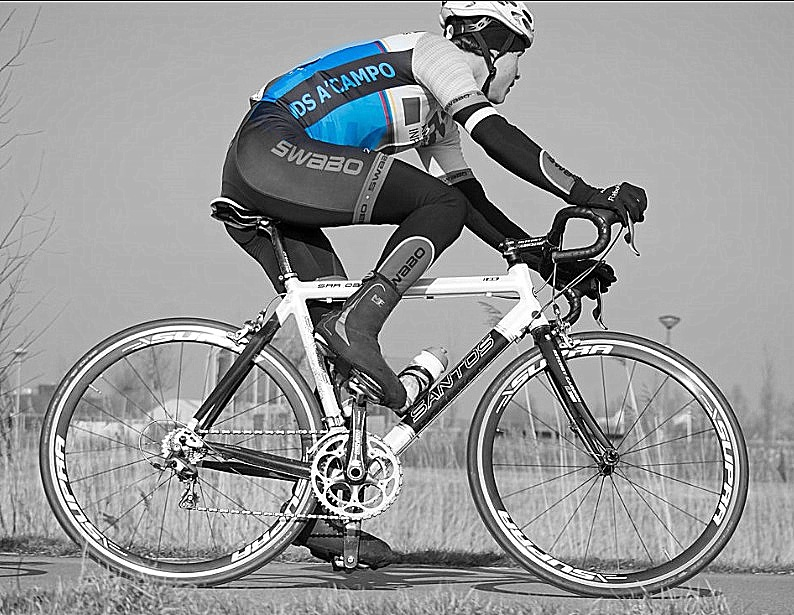 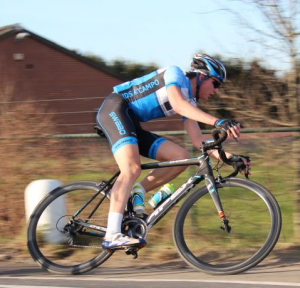 Swabo is a collaboration of three Dutch cycling clubs: RTV de Bollenstreek, Swift and Avanti. 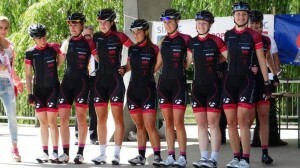 The team consist of a men and woman division, both are active in the national races.